Colleton River Club’s peninsular shape offers Members a unique and expansive water experience with unmatched access to the pristine waterways of the Lowcountry. With the Colleton and Chechessee Rivers to the north and west, and the historically-significant Port Royal Sound that flows to the Atlantic to the east, Members enjoy views unmatched in the region as well as world class fishing, boating, kayaking and paddleboarding. The Colleton River team is knowledgeable about the waterways and lead many water related experiences for our Members. Inshore fishing charters are an excellent way to enjoy the water access available from within Colleton River Club. Throughout the seasons, the waters around Colleton are rich with red fish, flounder, trout and more. Tours range in destination from Lemon Island to Paris Island and many secret spots everywhere in between. 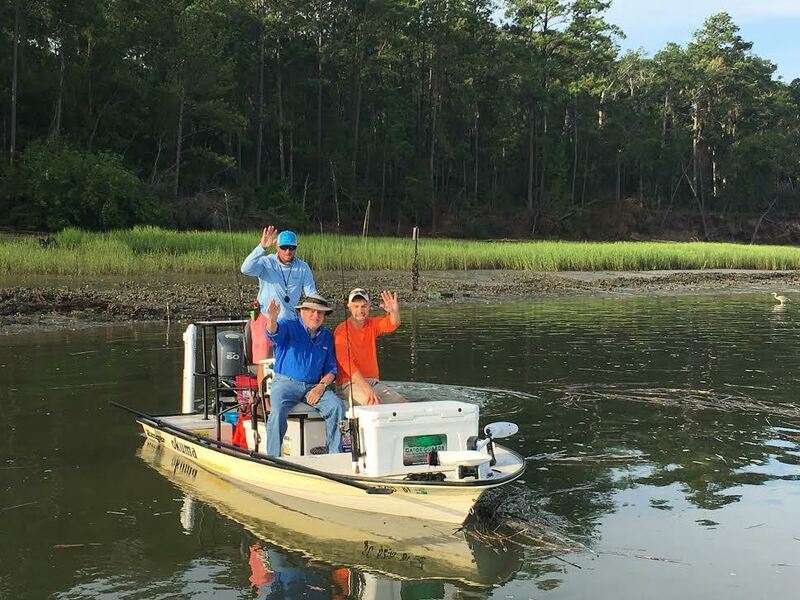 Colleton fosters partnerships with the best captains and local fishermen in the area who join us to lead tours and ensure memorable fishing experiences several times a year. Fishing at Colleton River Club offers a variety of exciting options. Fresh water ponds throughout the peninsula are great for bass, catfish and pike fishing. From trout to tarpon, the saltwater fishing is abundant and yours for the taking. Thrill seekers can even hook a shark off the Dock. The choice is yours, but the choice for the area’s best fishing is Colleton River. 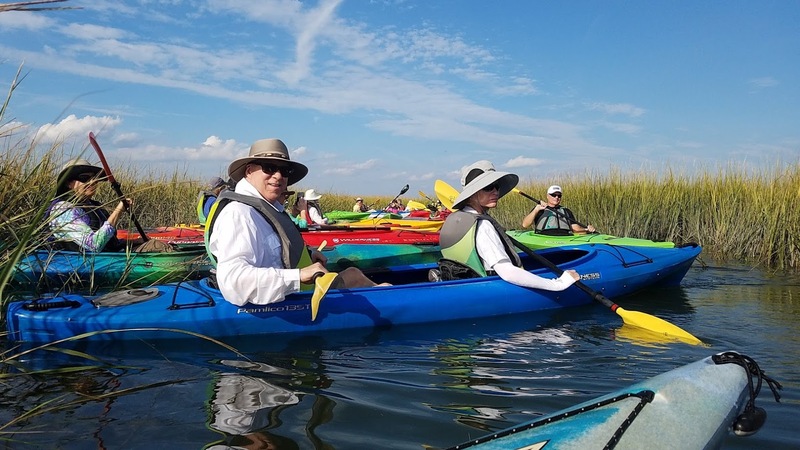 When it comes to exploring the waters around Colleton River and the Lowcountry as a whole, one of the best modes of transportation is kayaking. 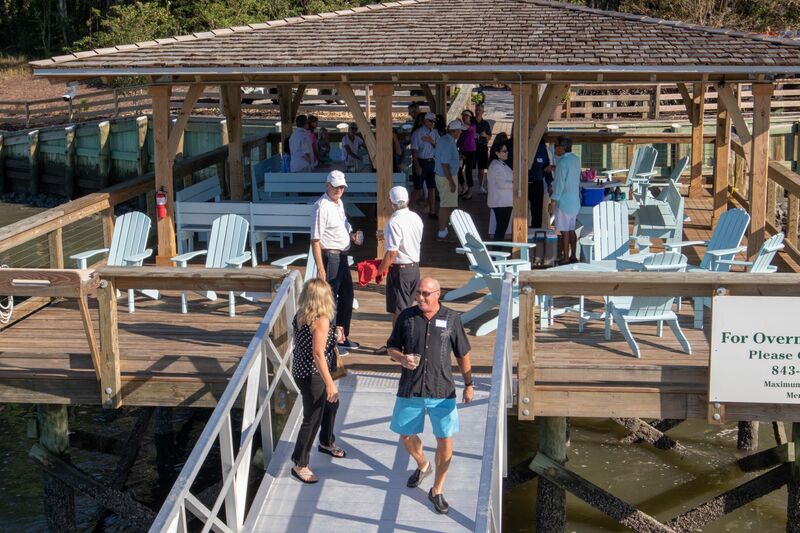 At Colleton River, paddle trips are hosted inside and outside the gates, and Members enjoy over 15 per year. Outside, a paddle from Ebenezer Creek, GA to Hunting Island, SC offers insight about the historical significance of the area. Learn about how local flora and fauna have had an impact on our unique regional ecosystem. Inside the gates paddlers take off from the Colleton River Dock at either sunset or sunrise and lead explorers through lush green sea grass as osprey fly overhead and dolphins join the party. 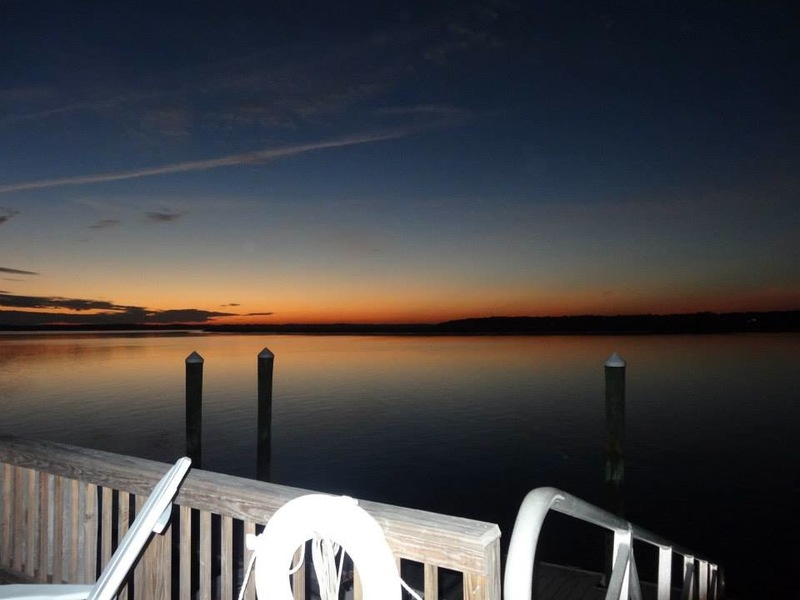 Life on the water at Colleton River is relaxing, peaceful and simply exquisite.